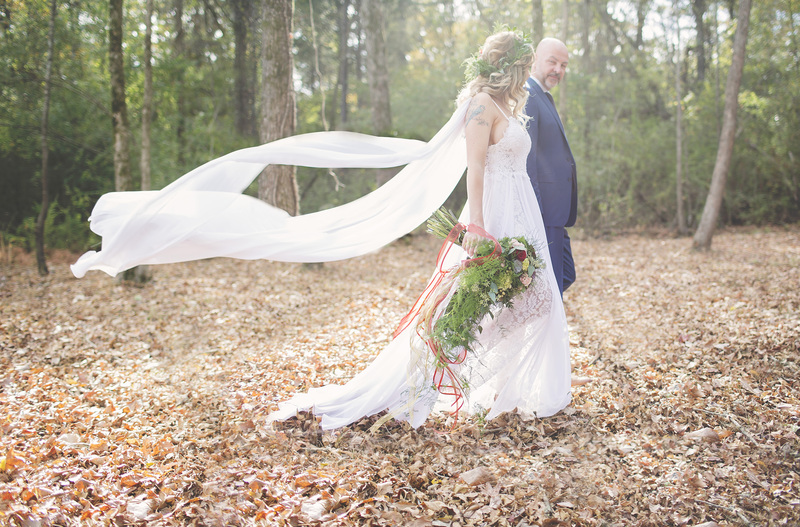 Looking for a different type of wedding venue, maybe something wild? 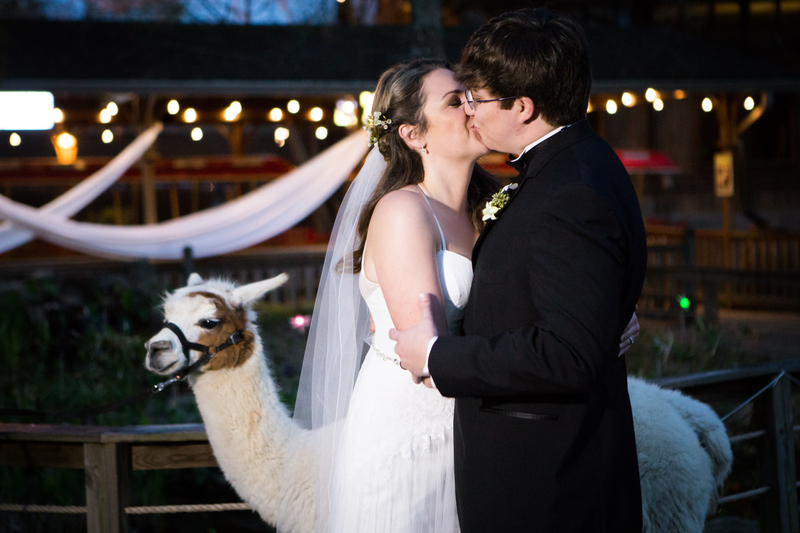 Look no further than your local zoo to plan one of the most unique wedding experiences ever. 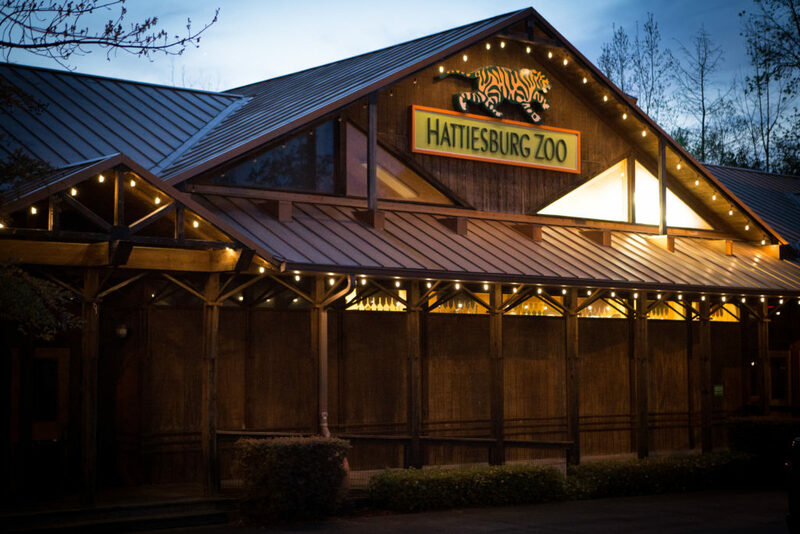 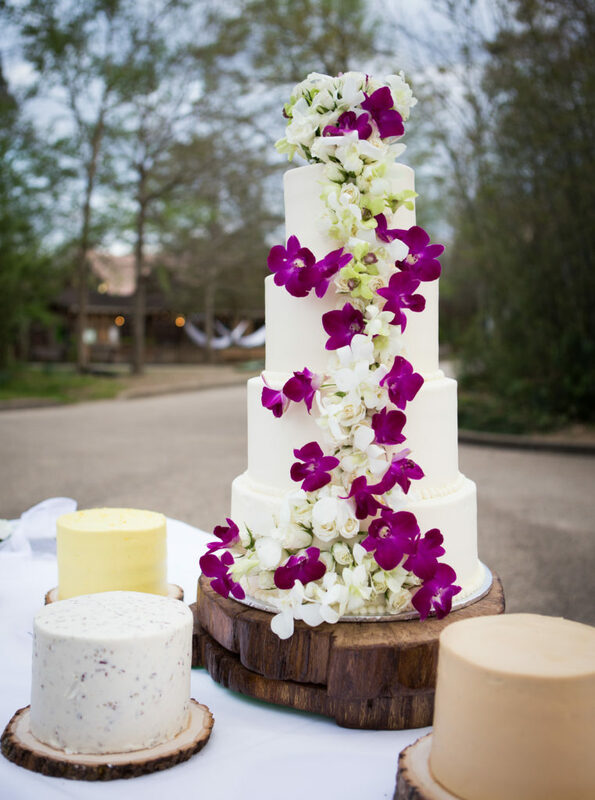 The I Do Y’all team was lucky enough to be invited to live stream the wedding of Kayla Garraway and Eric Horton who hosted their evening reception at the Hattiesburg Zoo in Mississippi, and what a fun event it was for the wedding party and guests. 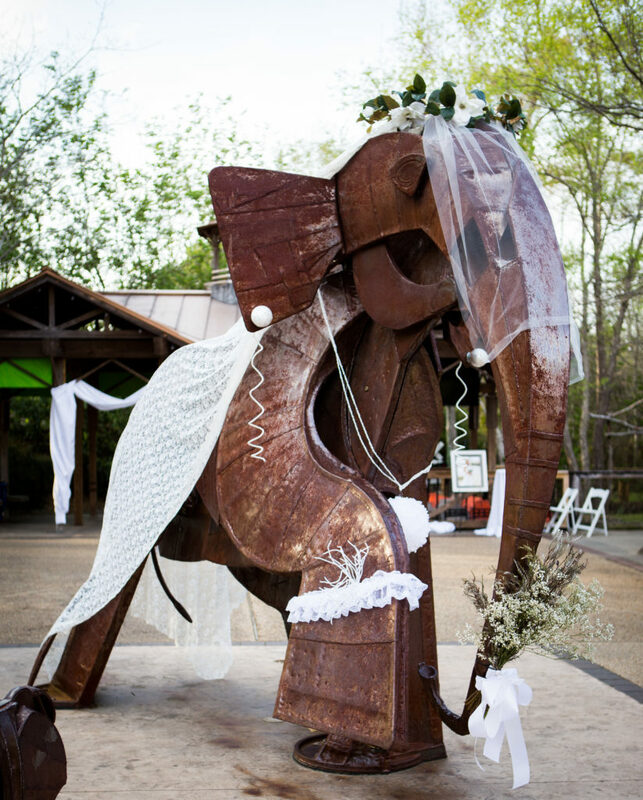 Following the church ceremony, guests walked to the zoo for a cocktail hour where they were greeted by Hattie, the metal elephant sculpture, who was all decked out in her wedding finery. 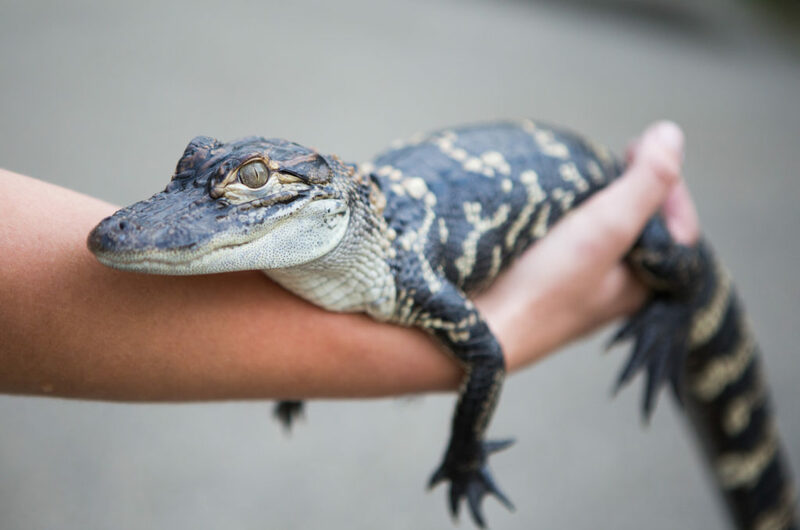 While waiting on the couple to arrive, guests had the opportunity to visit with some of the zoo’s most famous residents. 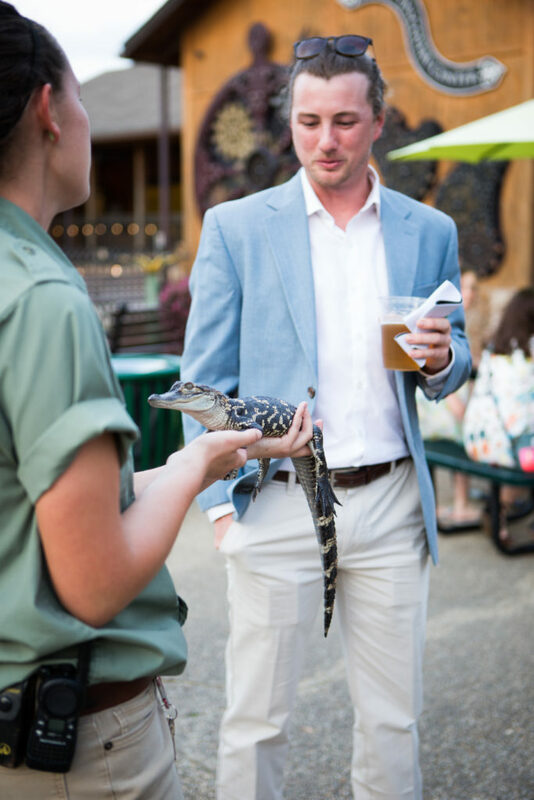 Zoo handlers brought several wild animals out to meet the wedding guests who mingled with a baby alligator, snakes, alpacas, a peacock, and an owl. 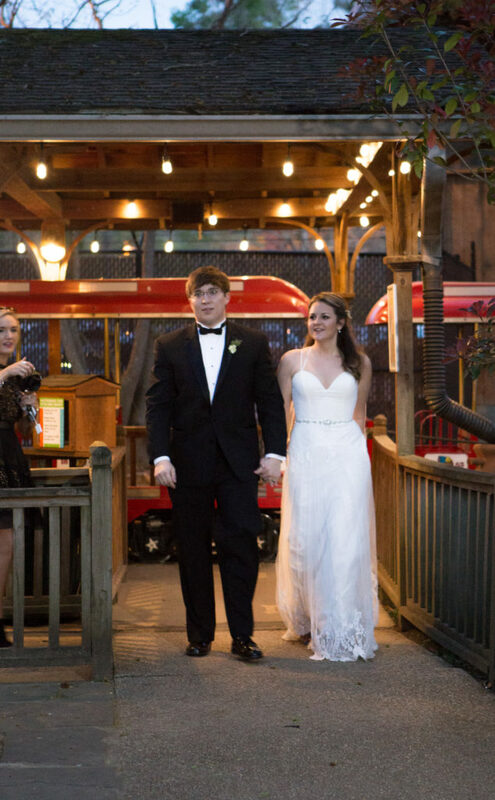 Kayla and Eric who arrived at their reception courtesy of the zoo train, entered the party through the “station” and stopped for a few snuggles with the animals before joining their guests under the lighted pavilion. 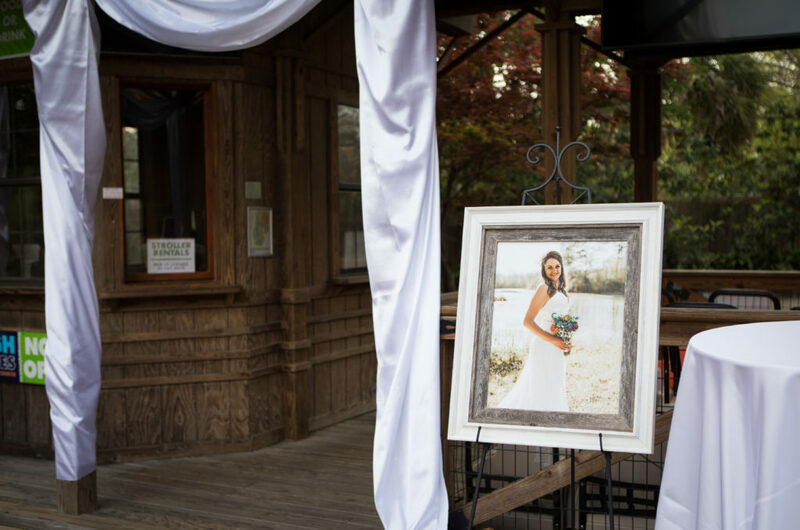 Zoo weddings are gaining in popularity for a number of reasons. 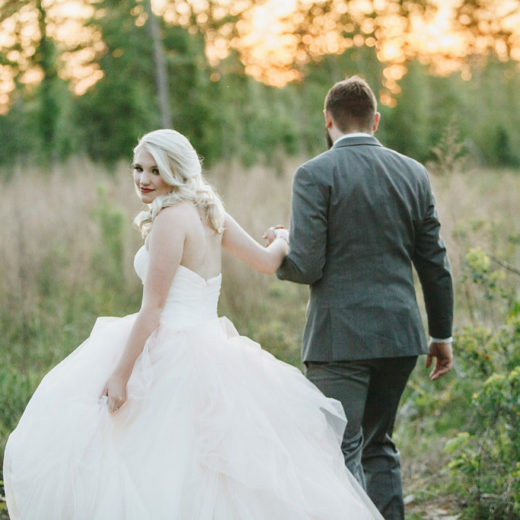 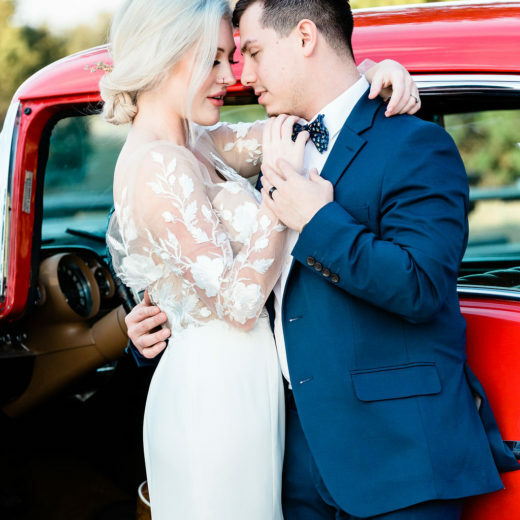 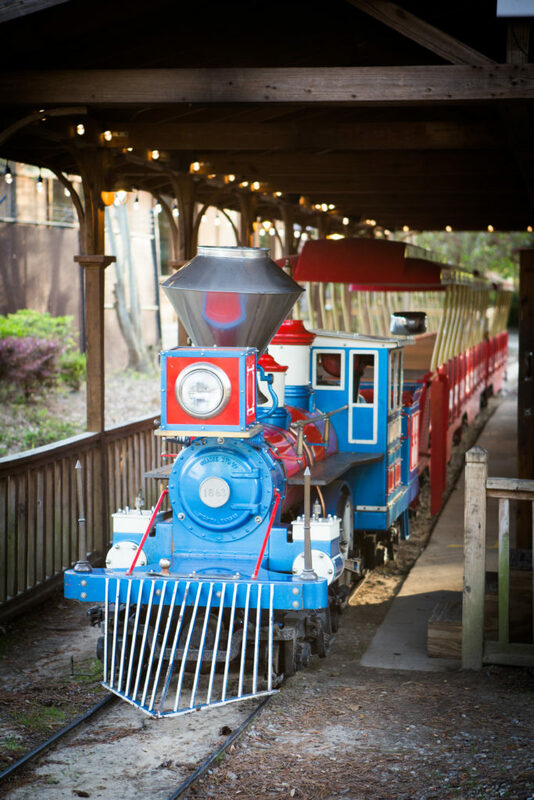 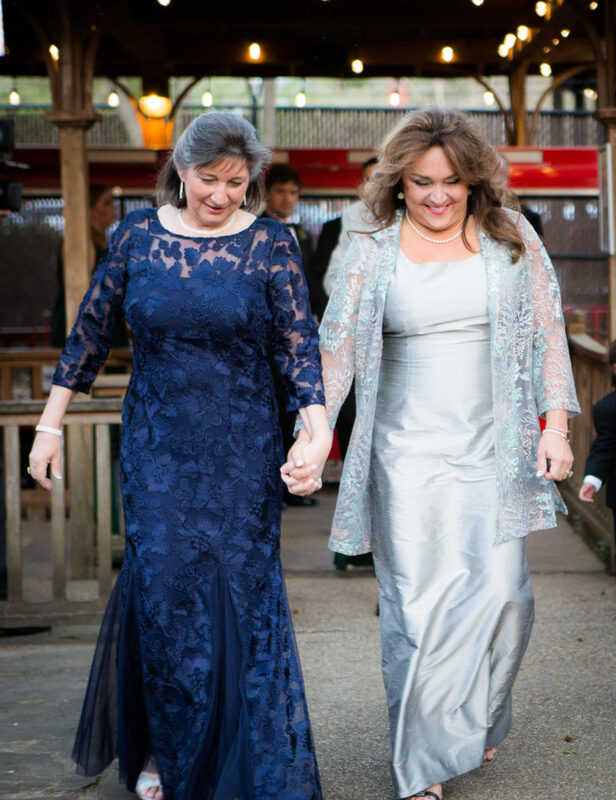 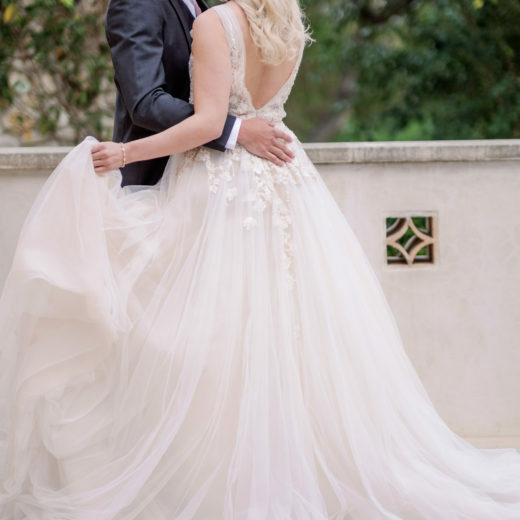 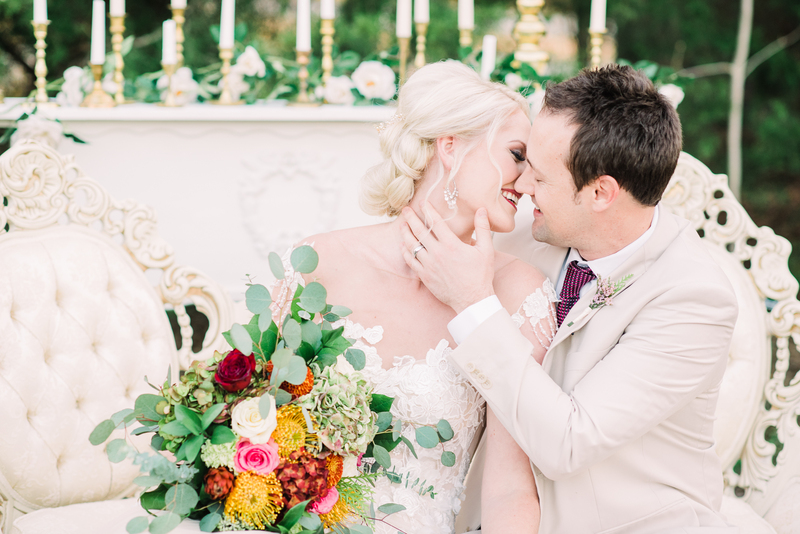 Zoos offer couples a unique venue that combines both outdoor and indoor options, and you can be sure that your wedding will be “wildly” unique. 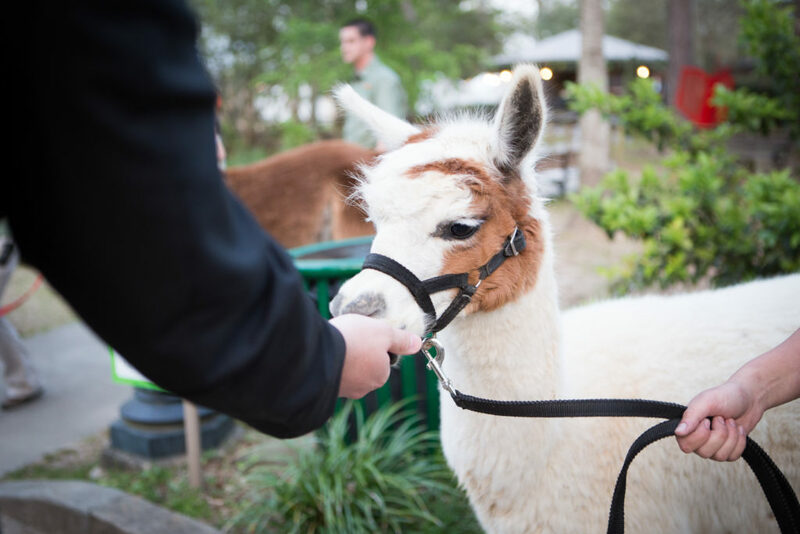 Animal enthusiasts love that they can share their day with up-close wild animal encounters. 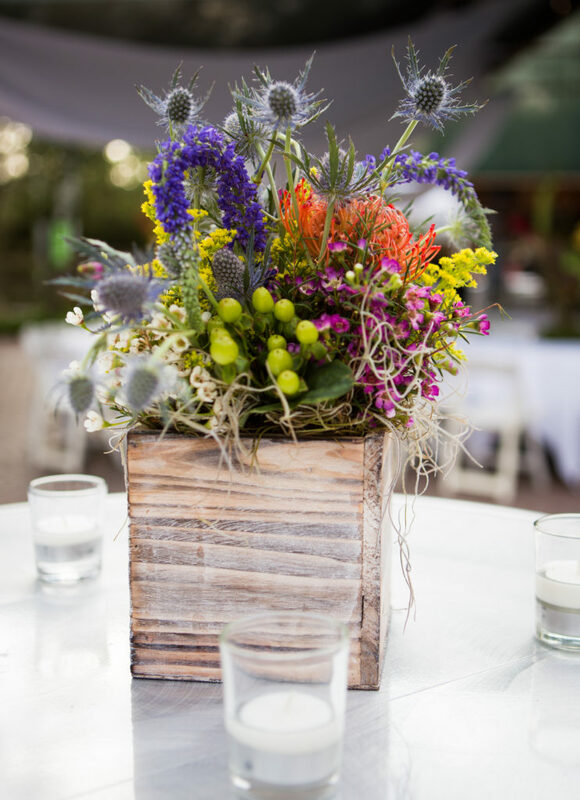 There are beautiful botanical landscapes everywhere and natural photo opportunities around every corner. 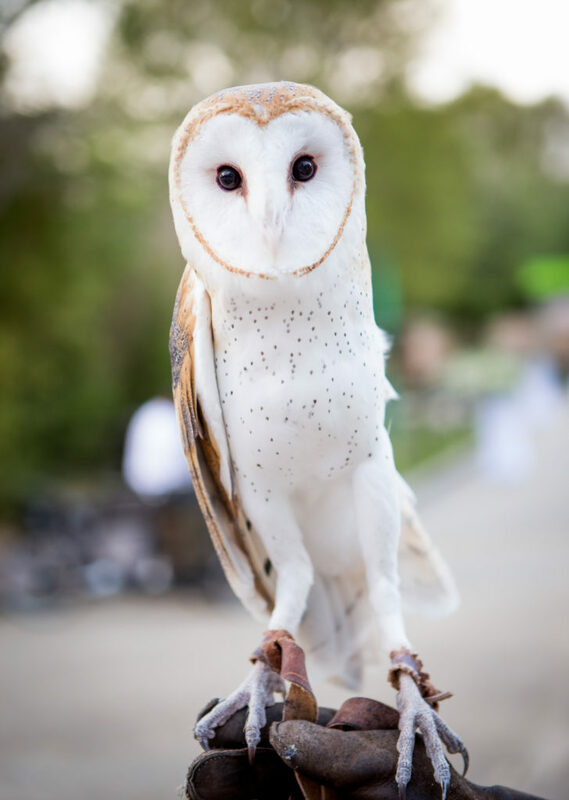 When you book a wedding at the zoo, your money goes to support the animal habitats, so you can feel good about having a great time!